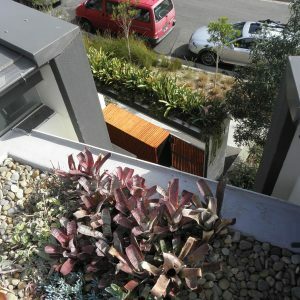 The ‘fifth façade”, a roof blanketed by vegetation and growing medium. 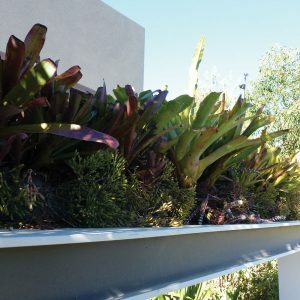 Not only beautiful, a living green roof with its own diversity in form, texture and colour, provides both internal and external benefits. 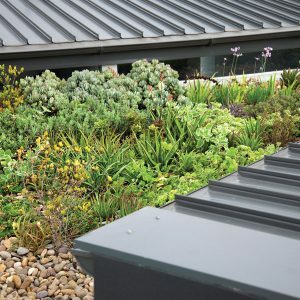 A green roof can help control the inside temperature of a building by moderating the ambient air temperature, provide greater insulation, filter and control the release of rain and stormwater, reduce noise penetration as well as provide a habitable environment to promote biodiversity. 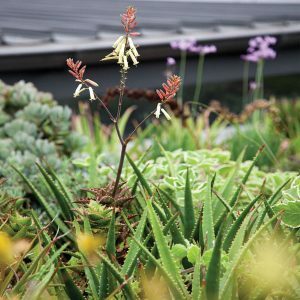 The greater the variety, the richer its ecology.